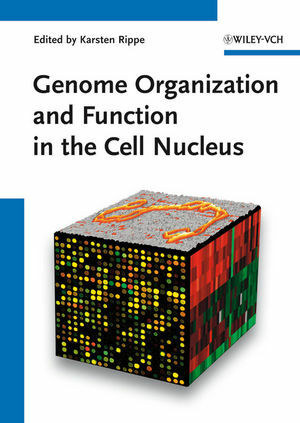 non-coding RNAs, chromatin structure, epigenetics and nuclear organization. With its focus on fundamental mechanisms and the associated biomolecules, this will remain essential reading for years to come. Göttingen while working at the Max Planck Institute for Biophysical Chemistry and continued his scientific career at the University of Oregon in Eugene and the Kirchhoff-Institut für Physik in Heidelberg. He has authored more than 80 scientific publications in the fields of DNA structure, transcription and chromatin and has received several scientific awards, including the Otto Hahn medal of the Max Planck Society and the European Beckman DNA Award. Are Histone Modifications Heritable Epigenetic Marks? The Nucleolus and RNPs: Temporary Visitors or Permanent Residents?